Motivation is an integral part of sustaining a healthy and active lifestyle. It comes in all shapes and forms and is individual to everyone! So who better to get motivational tips from than professional athletes? 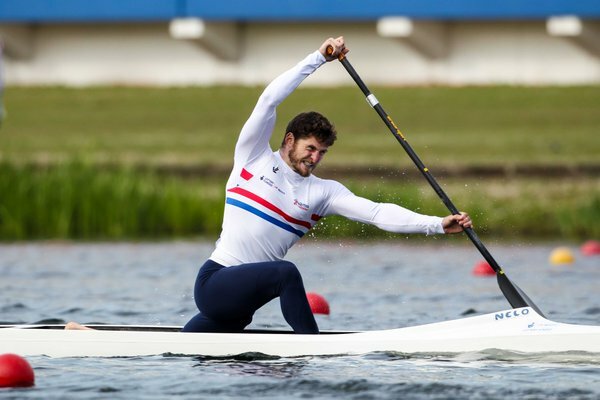 In the final part of our motivation series, GB Active speak to kayaker Matt Bowley to get his top tips on how to stay motivated. Motivation is essential to maintaining a healthy and active lifestyle - it's the thing that keeps pushing us on even when we don't feel like it! So who better to get motivational tips from than professional athletes? 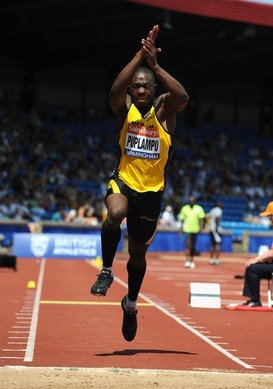 In part 2 of our motivation series, GB Active speak to triple jumper Michael Puplampu to get his top tips on how to stay motivated. Motivation is absolutely priceless when it comes to sustaining a healthy lifestyle and sticking to an exercise routine but it can elude a lot of us. 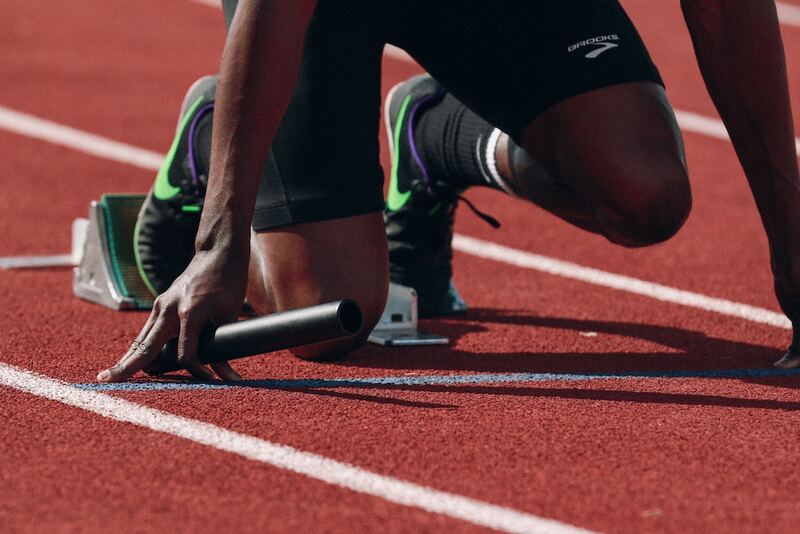 We reached out to one of our awesome partners, GB Active to speak to some of the most motivated people in the fitness industry, professional athletes to get their top tips on how to stay motivated.